DB on Cold Wet Snow Day! 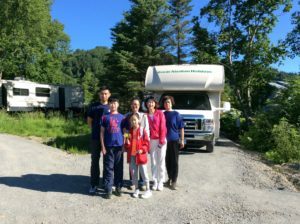 Guests from Seward, Brian and his family left this morning. Booking Calendar – Click on each day of your desired stay, then send your information. after we check/confirm availability an invoice will be sent to book your stay…..